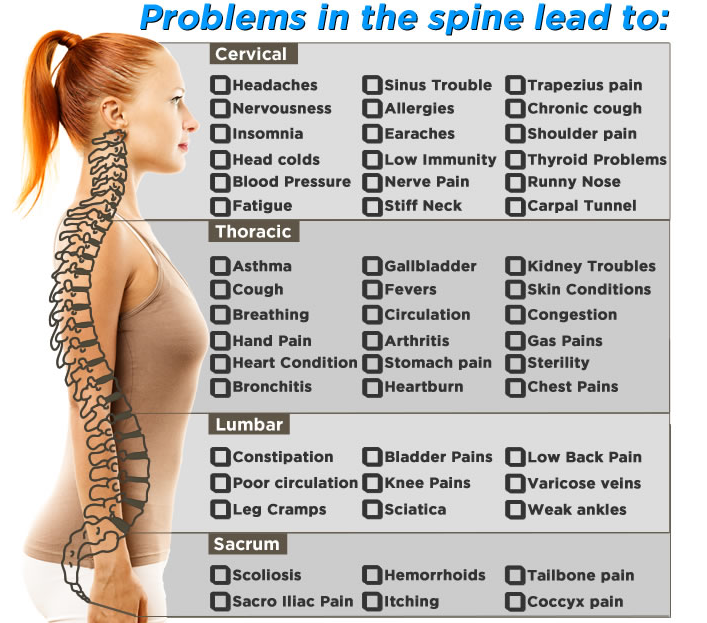 Most back pain can be cleared up by regular Chiropractic treatments. Pain does not need to be your life-long companion! 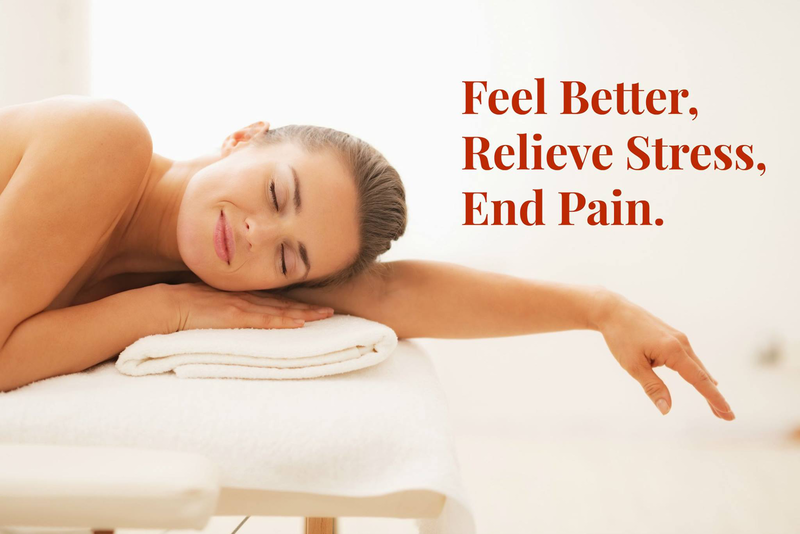 Your Chiropractor will use a number of treatments to free you from whatever pain you are dealing with. Dr. Rodney P. Gatlin, D.C.
Q. Why is there a popping sound when a joint is adjusted? Q. 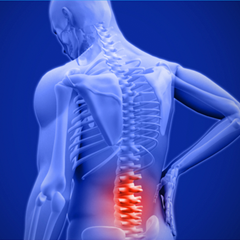 Can a person who had back surgery see a Chiropractor? Q. 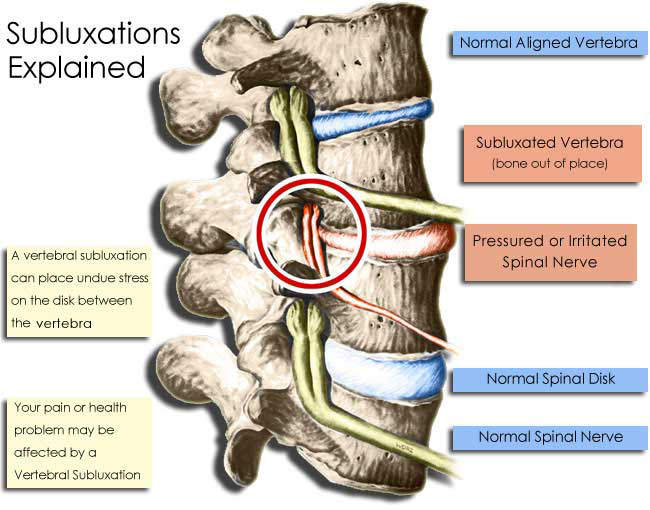 What is Spinal Decompression? 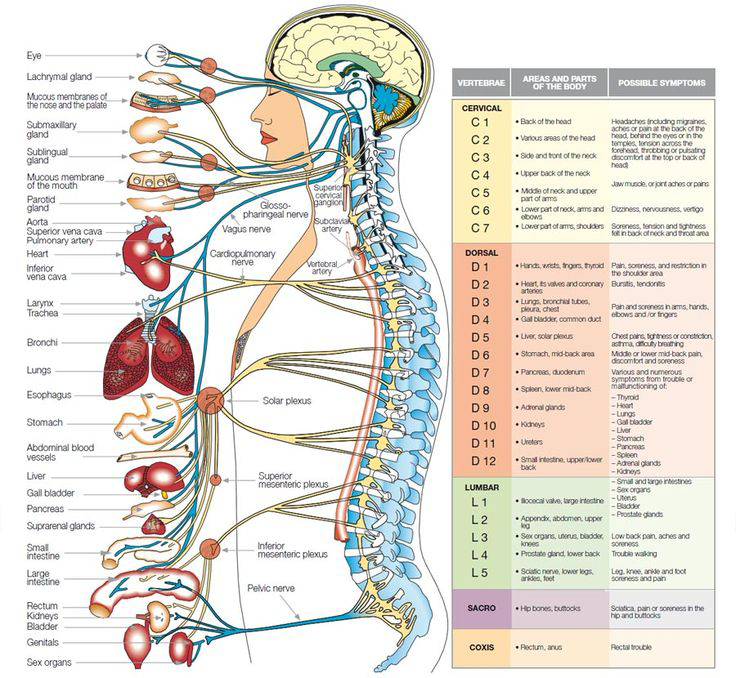 After a thorough consultation in our office with the doctor, you will have a complete chiropractic examination. 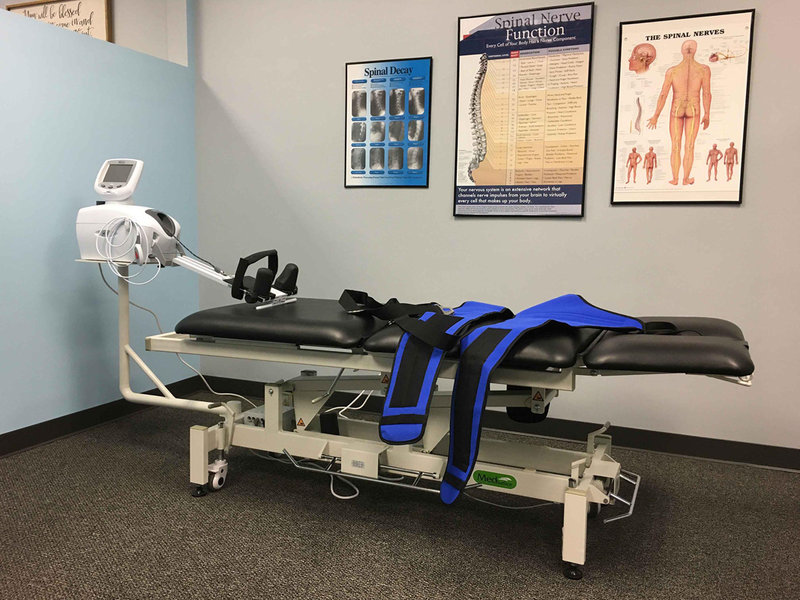 This will include testing your reflexes, your ability to turn and bend as well as other standard orthopedic, neurologic, postural, and physical examinations. 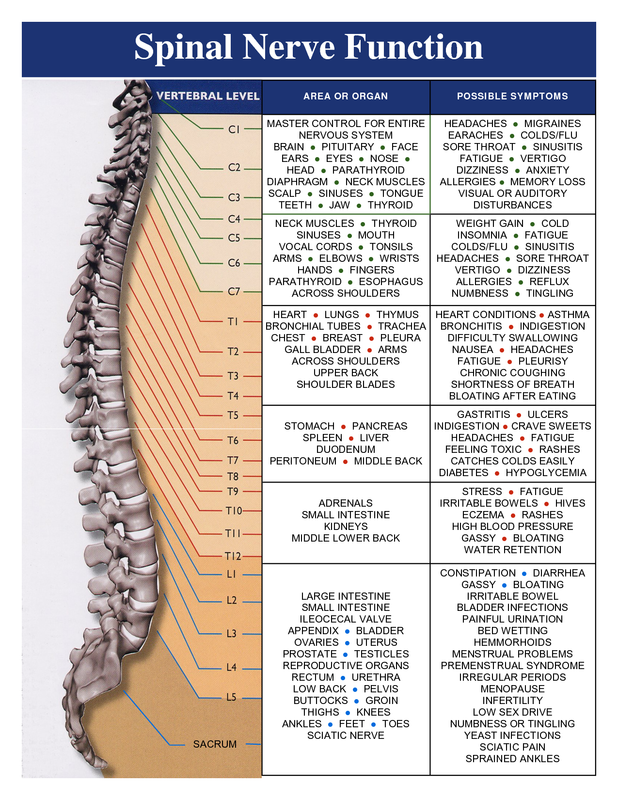 The doctor will gain valuable information regarding your condition so that a better understanding of how chiropractic can help you. If necessary, the doctor may take X-rays or refer you for additional testing procedures. 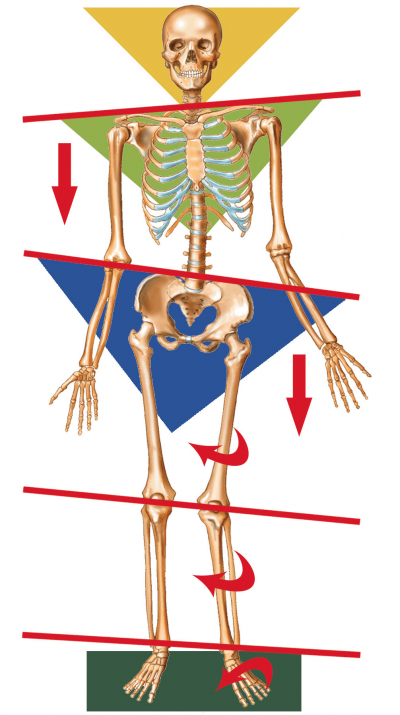 X-rays is sometimes required to get a full evaluation of a patient. The need for X-ray is considered on a case by case basis. Our equipment is state of the art for imaging. Once all the information and examinations have been performed, the doctor will give you a report of findings and tell you recommendations for treatment.